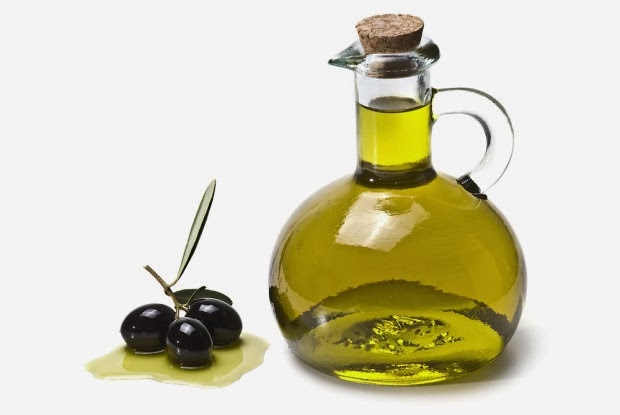 Figure 1: Oleic acid, found in olive oil, plays a role in cancer prevention. MicroRNAs or miRs are small non-coding RNAs that guide gene regulation, such as the expression of their target mRNAs in a complex with ribucleoproteins called miRNPs. Inhibition of translation or a decrease in mRNA can cause miR-mediated downregulation of gene expression. Deregulation of microRNAs is associated with development of pathological illnesses including cancer. A potential tumor suppressor, miR-7, is regulated at both a transcriptional and post-transcriptional level. MiR-7 binds to the 3′-UTR of the epidermal growth factor receptor mRNA, inhibiting its expression. It was observed that incompetent processing of miR-7 causes a decrease in its expression in glioblastoma mutiforme (GBM) cells as opposed to neighboring brain tissue. GBM is type of brain cancer. The RNA-BP Hu antigen R (HuR)/ELAV1 is involved in the regulation of miR biogenesis, because HuR knockdown leads to miR-7 upregulation. Another RNA-BP, Musashi homolog2 (MSI2), that is recruited to the conserved terminal loop (CTL) via HUR-mediation also plays a part in miR-7 synthesis. Researchers at the University of Edinburgh sought to analyze miR-7-MSI2-HUR complex as plausible therapeutic target GBM. Oleic acid (OA), a monosaturated fatty acid commonly found in olive oil, inhibits RNA-binding activity of the MSI1 and MSI2 proteins. This occurs as OA binds to the N-terminal RNA recognition motif (RRM),causing a conformational change to the protein, which prevents RNA binding. Thus, OA can be employed to disrupt the miR-7-MSI2-HUR complex and save the miR-7 synthesis. Another compound, elaidic acid (EA), a trans-isoform of OA which has similar properties to OA, such as molecular weight and molar aqueous solubility, does not bind to MSI1. In the study, electrophoretic mobility shift assay (EMSA) analysis was utilized to illustrate that both OA and EA can inhibit the binding of RNA-BPs to pre-miR-7. Overall, OA was an effective compound that binds to MSI2 and prevents RNA binding. This information can aid in developing novel therapeutic approaches to treat GBM.